Many people are able to pick up a camera and push record, but there aren't many that are able to truly capture the moment. There's an art behind video production and that art is our passion. 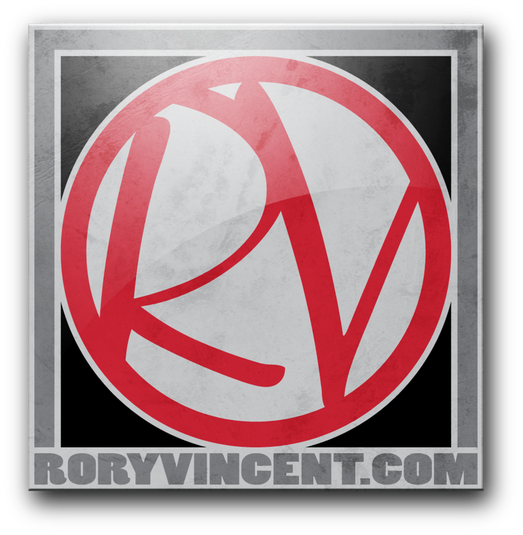 Hire the professionals at Rory Vincent Media!